Do you trust your data? Have you lost track of all enterprise data that exists, where the data is located, and what replica are there? In addition to structured, operational data, a modern Information and Data Architecture includes unstructured data and information from various sources. 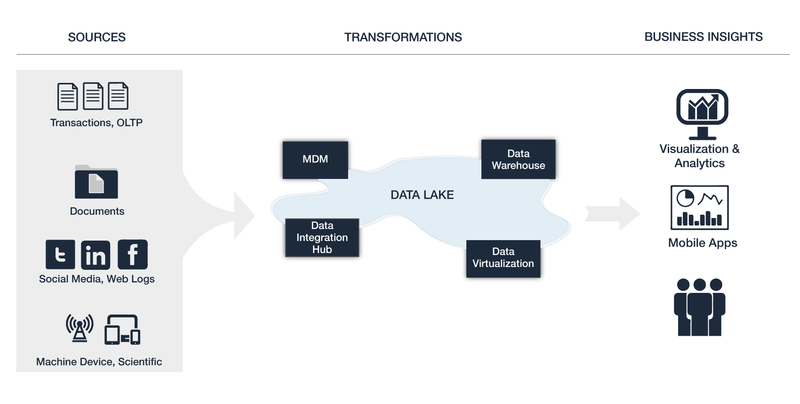 The handling of “Big Data” using Data Lake poses new requirements on the overall Enterprise Data Architecture. We are ready to help you get the maximum value from the data and information available to you! Please contact us with any questions, or if you wish to set up a 1:1 meeting with one of our experts. Or call us at +49 6221 187 62 – 100.